TikTok pulled out all the stops for this year’s Safer Internet Day, with over 1.6 million users across 14 countries and regions taking part in online safety initiatives rolled out as part of its #BetterMeBetterInternet global campaign. 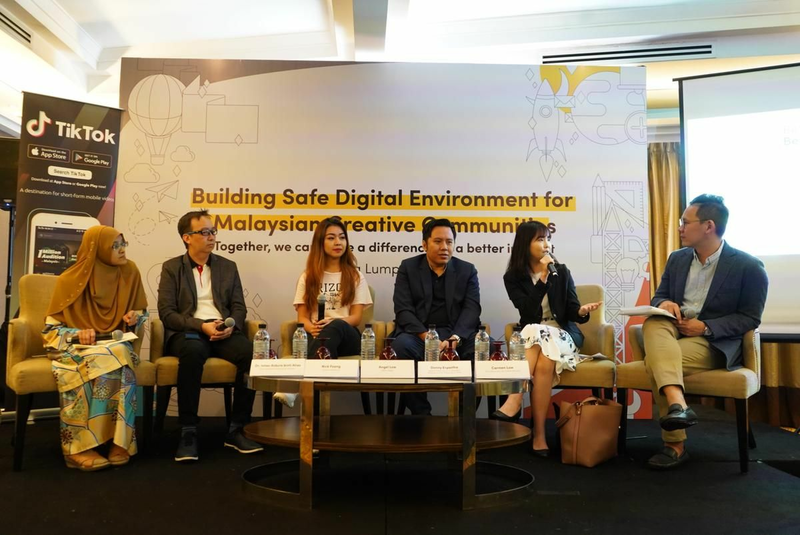 Bringing the online campaign offline as well, TikTok also worked with local partners to launch educational posters series and fostered discussions with relevant stakeholders on how to create a safer online environment. To equip users with online safety tips, TikTok launched an in-app quiz that saw 1.6 million users participating across the world. Users also took part in the #BetterMeBetterInternet challenge within the app by applying customized effects to their short videos, which were designed to encourage the adoption of positive concepts such as #Respect, #Positivity, #Creativity, and #Security, and shove away negative concepts such as #5badhabits, #Cyber-bullying, #Negativity, #Trolls, #Anxiety, and #Haters. These videos generated nearly 3 million likes and shares from TikTok users in the seven days after the campaign was launched. Many of the platform's popular creators joined the challenge to create short videos, such as JennyandMarco from Germany, Matdeuh and Anita_et_mike from France, and eo-qaq from Korea. Coinciding with the online activities, TikTok also worked with online safety experts to host safety-themed offline events globally in India, Malaysia, Vietnam and Japan. These discussions brought together local government stakeholders, academia, non-profit organizations, press and influencers to promote the adoption of positive online habits. Sarah Willoughby, Content and Communications Expert/SID Campaign Coordinator, European Schoolnet, said, "We're delighted to work with a range of stakeholders, including partners and platforms such as TikTok, to raise awareness of a safer and better internet on Safer Internet Day 2019. By working "Together for a better internet" on SID, and indeed all year round, we can empower people to use technology responsibly, respectfully, critically and creatively." Starting as an initiative of the EU SafeBorders project in 2004 and taken up by the Insafe network of Safer Internet Centres in Europe as one of its earliest actions in 2005, over the years, Safer Internet Day has become a landmark event in the global online safety calendar, and is now celebrated in approximately 140 countries worldwide. The day offers the opportunity to highlight positive uses of technology and to explore the role we all play in helping to create a better and safer online community. 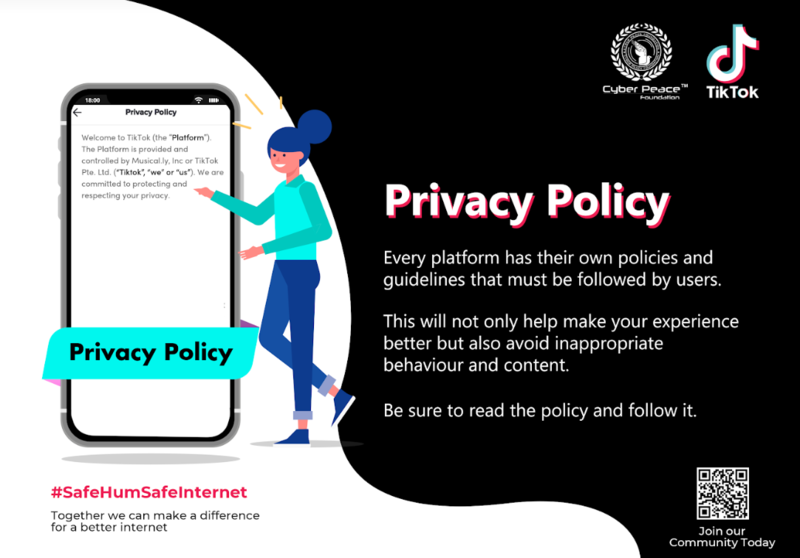 It calls upon young people, parents, carers, teachers, social workers, law enforcement, companies, policymakers, and wider, to join together in helping to create a better internet. This Black History Month we're celebrating with our creators and a special effect #ForBlackHistory. We invited TikTok Creators to come together for soul food, brunch beverages, interactive art, merch, and reflection.